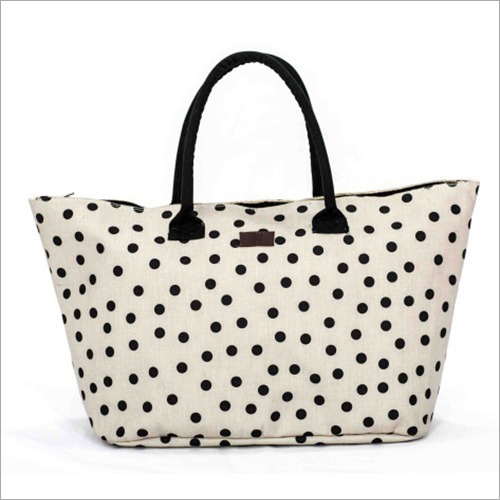 We deliver a colorful, designer and stylish Ladies Tote Bag to our valued clients. 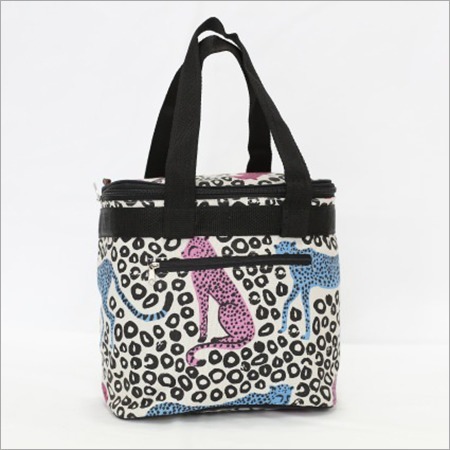 This bag has a big compartment with various pockets with zipper closure for safe storage. 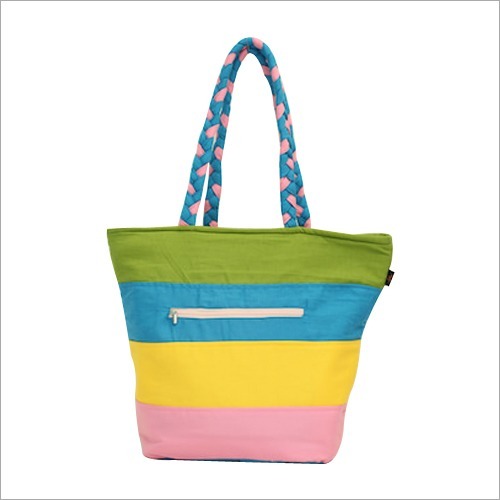 The elegant color combination of green, blue, pink and yellow, with the comfortable braided handle, make this bag more modern and attractive. 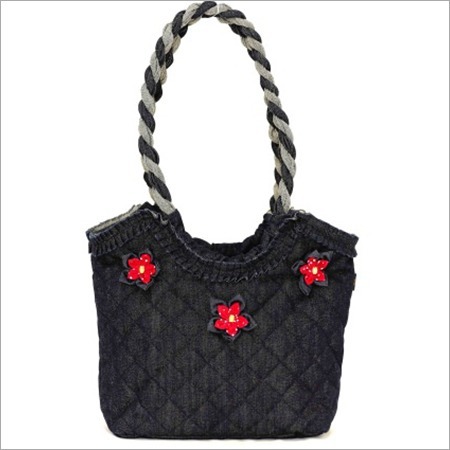 Also, it is widely cherished by both college and office going girls due to its comfortable design and eye catchy look. 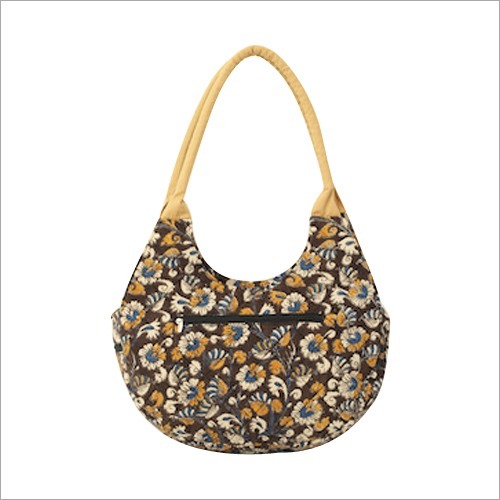 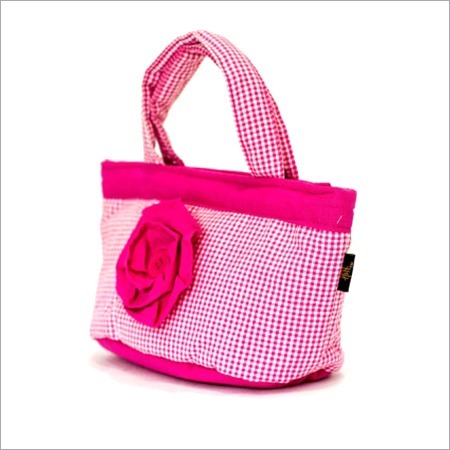 In addition, this Ladies Tote Handbag is light in weight and tear proof in nature.